A quirky designed BBQ made from a recycled car steel wheel. The grill is made of stainless steel, so no problem with this going rusty. 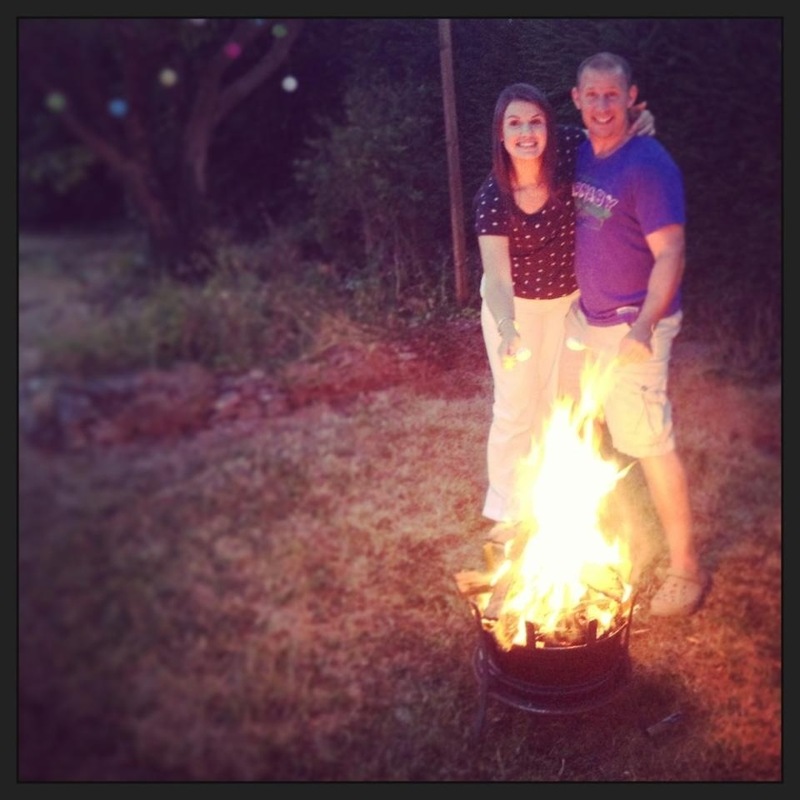 The grill can be removed after cooking and the BBQ can then be used as a fire pit. These are priced at £60each. 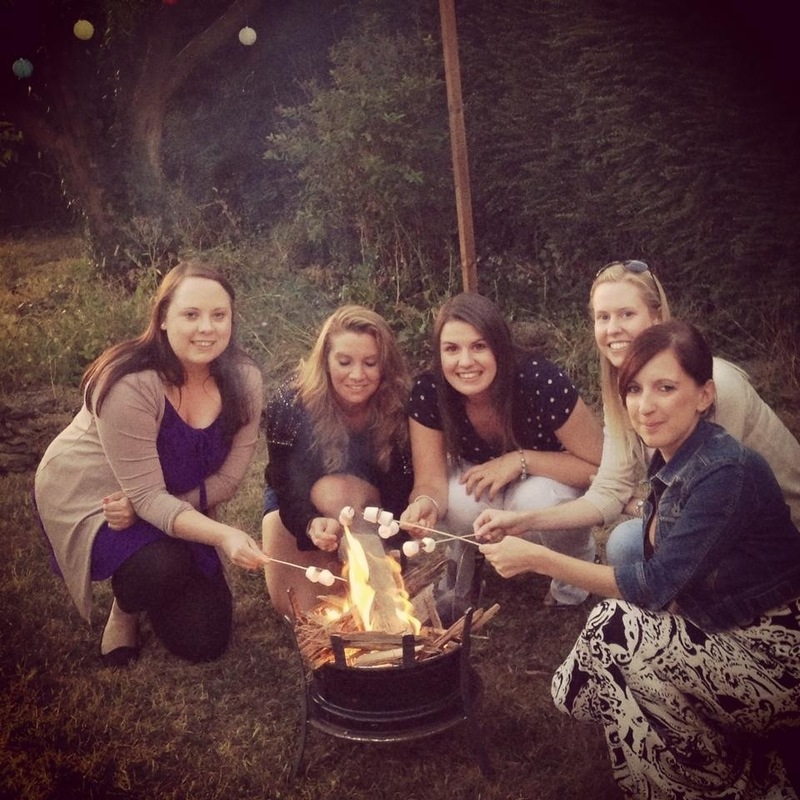 Below is a picture from a recent customer who bought one, enjoying toasting their marshmallows!! Hi Tare, it’s very straight forward. Just bend the legs a little to make them curved and weld them onto the wheel. To make the grill you you measure the inside diameter of the rim wheel and multiply that by 3.14. This gives you the length of metal you need to make the frame for the grill. Once cut to length, you will need to put it in a roller to make a circle. Once the circle has been formed, weld the two ends together. You then need some 3mm wire mesh. Use your circle you made as a template to cut the wire mesh into a circle. I used an angle grinder. Once mesh has been cut tidy edges and make it fit inside the circle. Then weld together.